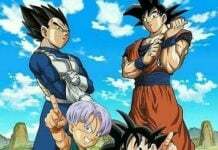 Dragon Ball Super is getting more exciting day by day. The series is currently on the much-anticipated Universe Survival Arc, which is said to be the most amazing arc up to date. 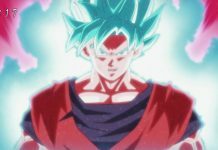 The arc features a tournament, The Tournament of Power, through which the Omni-King will decide which Universes are strong enough to exist. 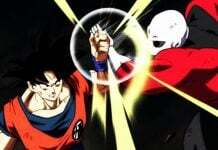 In other words, the main purpose of the tournament is to decide which Universe is strong and which one is weak. The weak Universes will be wiped out from existence, while the strong ones will continue to live as before. In the previous episodes, a new character was introduced. That very character was Jerez, the Goddess of Destruction. From the moment she was revealed, fans have been eagerly waiting to know who she actually is. Now, thanks to some Dragon Ball Super experts, we now know the real identity of Jerez. The God of Destruction who looks like a clown is currently the most frightening one among all of the Gods of Destruction, but Jerez is currently the mysterious one. 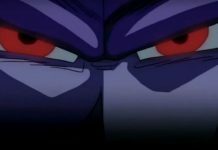 A few days ago, TOEI Animation revealed the profile pages of all 12 Gods of Destruction. 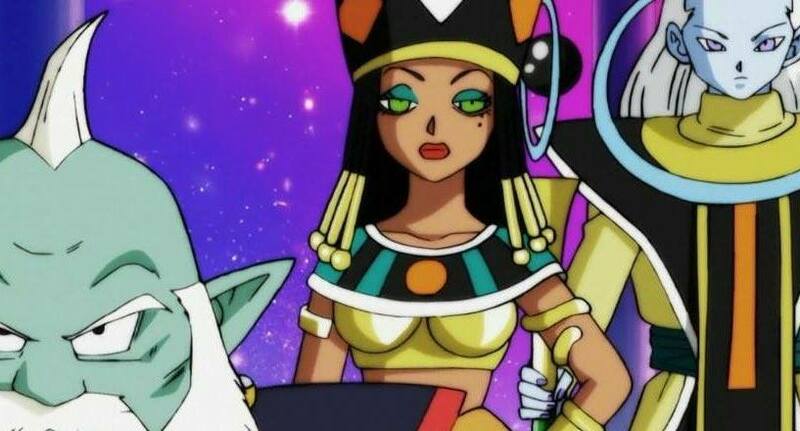 Through them, it was revealed that all of the Gods of Destruction are actually related to the Egyptian Mythology. Even the way they dress confirm this. Because of this, the Goddess of Destruction, Jerez is currently compared to Cleopatra, the most beautiful rule of ancient Egypt. According to the official website of TOEI Animation, Jerez is the kind of person who does not want to deal with anything she considers ugly. It is said that she knows the beauty of everyone, and tries to stay away from ugly things. However, a YouTube channel claims that Jerez is not actually Cleopatra, but is actually a combination of Cleopatra and Queen Nefertiti. For those who don’t know, Queen Nefertiti was one of the original queens who ruled over ancient Egypt for a long period. Jerez also showcased her personality in the previous episode of Dragon Ball Super. She might seem strict because of her makeup, but she actuality is kindhearted. She was even disgusted and worried when the Omni-King decided to wipe out the weak Universes. 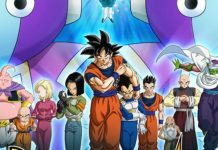 Dragon Ball Super episode 82 is currently scheduled to air on March 19, 2017. Let us know if you’re excited about it or not in the comments below. Next articleRick and Morty Season 3 Release Date: Is Episode 1 Airing This June?